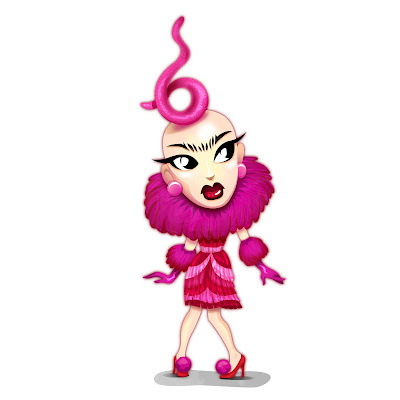 Season 9 winner! :) Colored my first Drag Queen sketch - SASHA VELOUR! What an awesome artist - and what fun to draw!